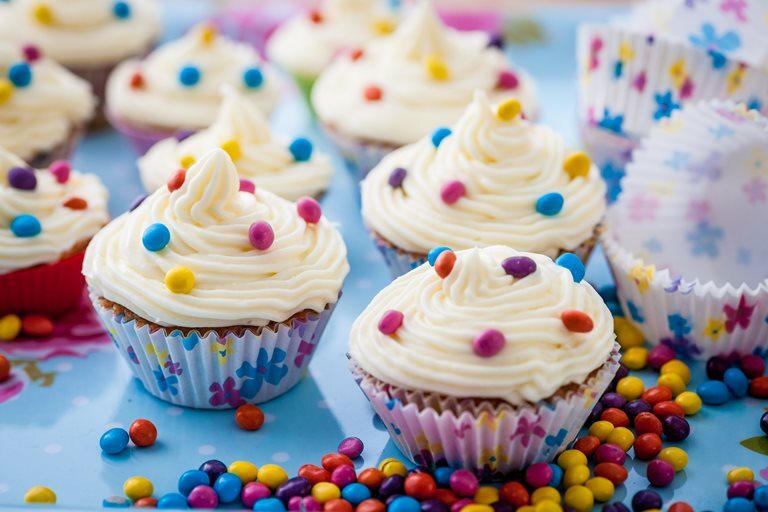 Cupcakes are loved by kids and adults alike, and Alyn Williams' recipe has a delicious mix of spices that will appeal to everyone. With mixed spice, cinnamon, nutmeg, five-spice and citrus zest, these little cakes really do pack a punch! The creamy frosting is the perfect accompaniment and they can be decorated as simply or extravagantly as desired. Does home-cooked food create healthy kids?